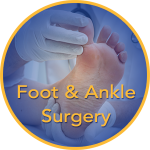 Serving Greater Cincinnati and Northern Kentucky With Podiatry Services Since 1981! Getting You Back On Your Feet Again! 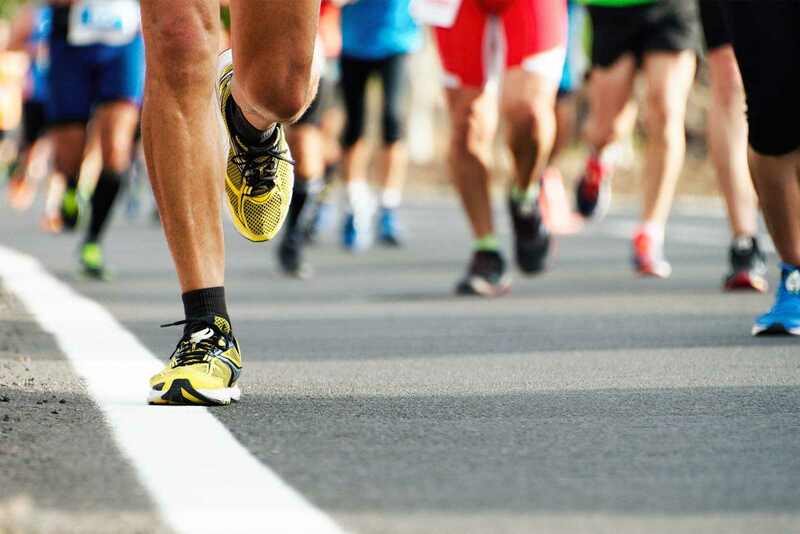 At Foot Specialists of Greater Cincinnati, we strive to provide the most advanced and proven podiatry techniques for the best results for you! 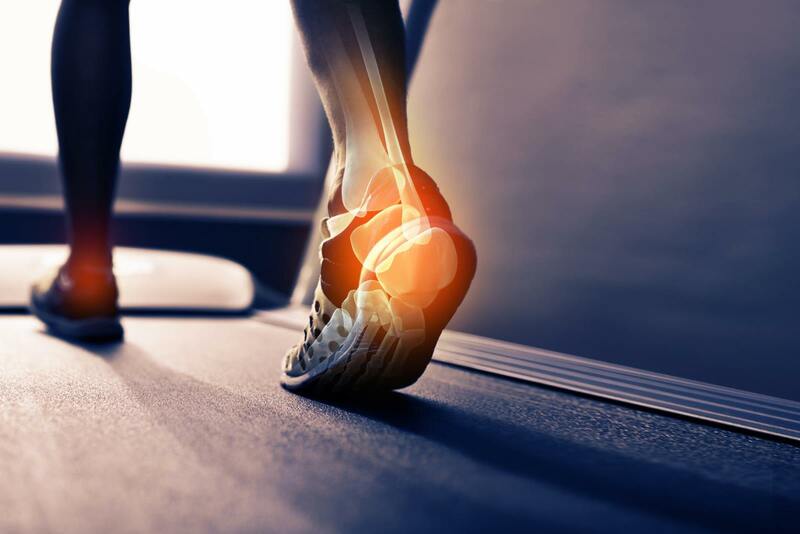 At Foot Specialists of Greater Cincinnati, we pride ourselves on personal service and since we are independent practitioners, we can take the time to address your concerns in detail. Our philosophy is that we treat you the way we want our families to be treated when they see a physician. Once we make a diagnosis, we take the time and make the effort to discover the underlying causes of it. Most lower extremity problems are multifactorial, therefore education, lifestyle changes, and treatments are intertwined to produce excellent clinical outcomes. Beware of practitioners who only offer surgery without diagnosing the underlying cause of your condition. You’re not just a number here…..You took time out of your day to come see us, so we take pride in giving you the time and attention you need to address your problem. Different foot and ankle traumas call for various treatments. We evaluate every patient and customize a treatment plan that will reap optimal results. 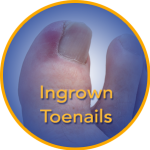 We are proud to offer an in-office procedure to not only permanently relieve ingrown toenail pain but also to prevent the problem from reoccurring. 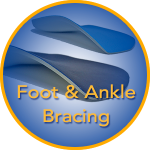 If at all possible, we strive to use bracing that will stabilize the ankle and foot but still allows you to have some motion to continue your daily activities. 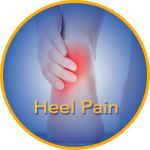 We are dedicated to the diagnosis and treatment of your heel pain utilizing the most sophisticated diagnostic tools and treatment methods available. Dr. Tirone’s medical philosophy has always been to treat his patients with respect and dignity and to treat them in the same way he would wish to be treated if he were the patient. 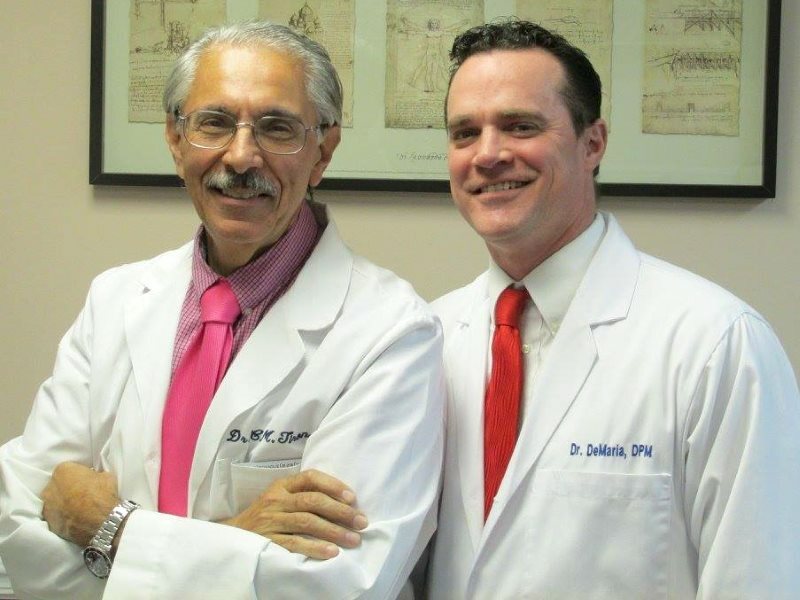 Dr. DeMaria’s medical philosophy is to exhaust conservative care and management options prior to offering his patients surgical intervention. Actual comments from our patients! We are proud to share a small percentage of the positive comments and testimonials that we receive either by mail, social media or by our website. We would love to hear from you! Dr. Tirone is great, he takes time with his patients and really cares about them. Dr. DeMaria just did my surgery two weeks ago. I’m doing great! Doctor DeMaria is AWESOME! Dr. DeMaria is my foot specialist and he is awesome! I recently had surgery and am still healing but he did a great job!